Only you (+3 of your friends) can save breakfast from evil! An endless twist on classic brick-breaking gameplay, complete with crazy powerups! 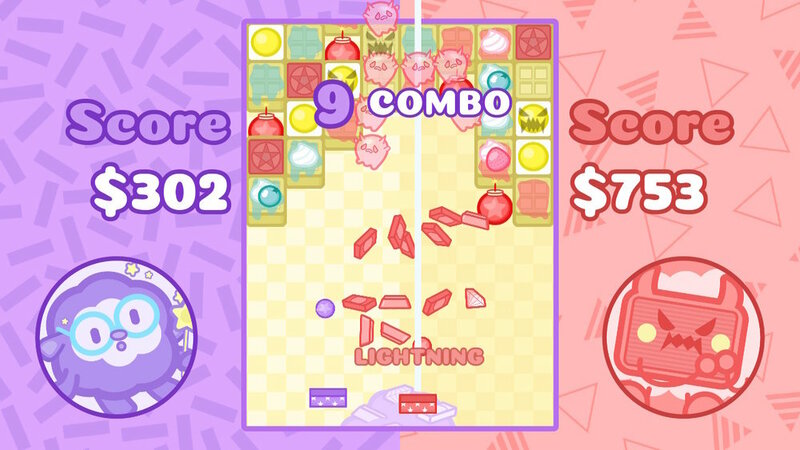 Experience competitive brick-breaking in Battle Mode with up to 4 players! Clear waves quickly to win rounds while launching all-new attack powerups at your foes! 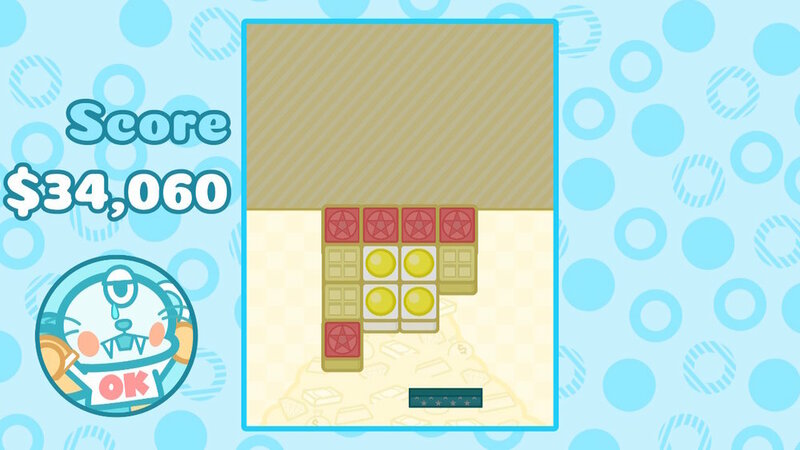 The original arcade-style game in solo play - try to survive endless waves of waffles and get a high score! Work together in 2-player cooperative mode! 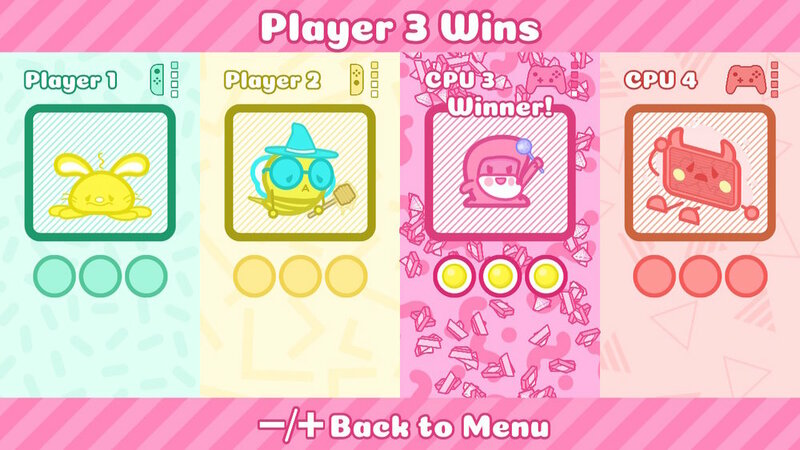 You share one playfield but can only move on your half - you’ll need teamwork to get a high score! 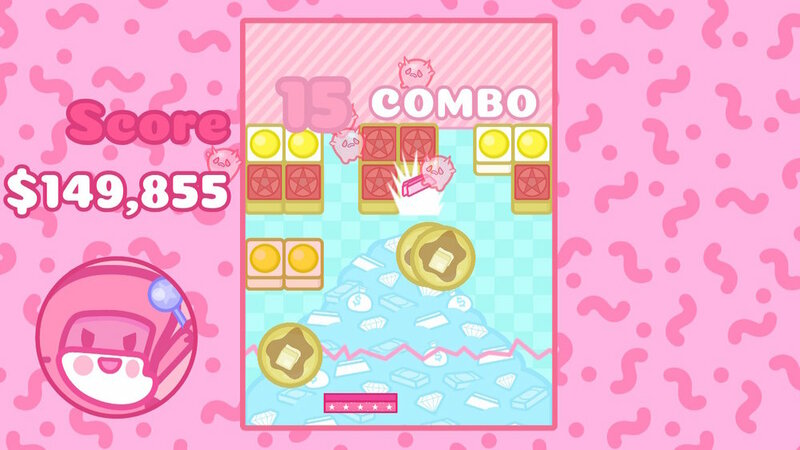 One-handed gameplay; get a high score while eating your breakfast! 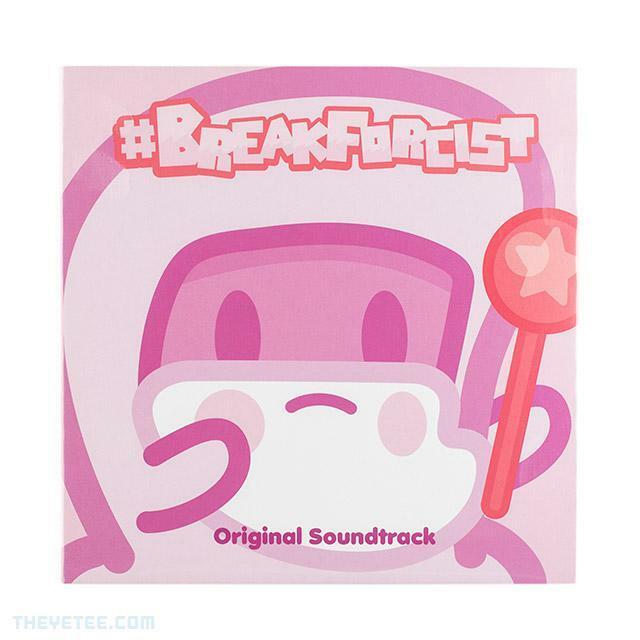 A gorgeous 7" vinyl featuring four tracks from the #Breakforcist Battle soundtrack! Limited to 250, and available from Yetee Records. #Breakforcist & #Breakforcist Battle © 2018 Lucid Sheep Games & Pete Ellison.